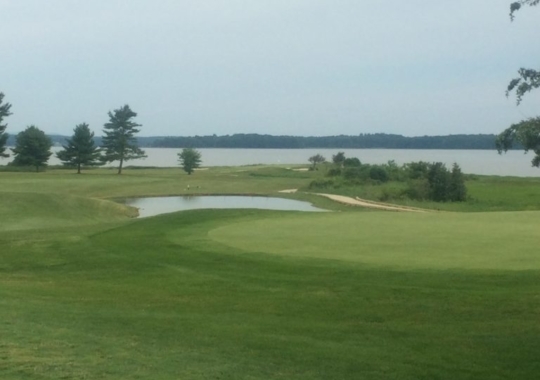 After a very successful tournament last year, we are returning to Portsmouth Country Club (PCC) again in 2018. 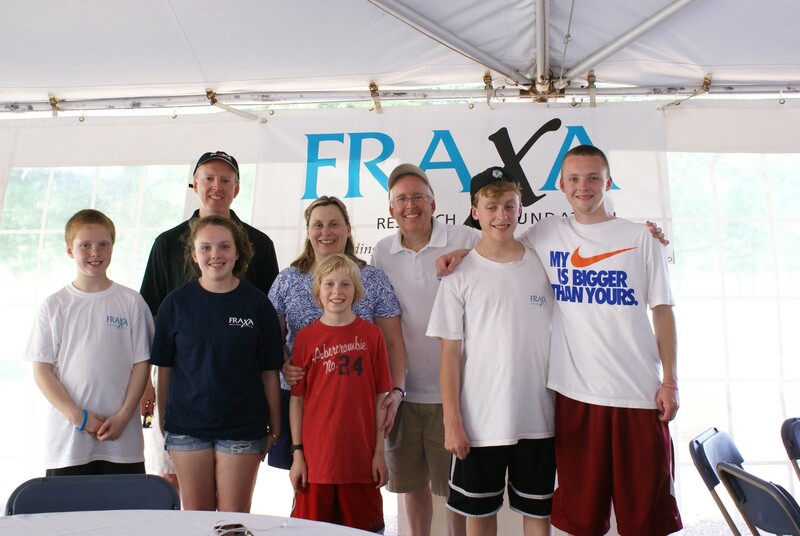 Over the past 9 years, we have raised over $148,000 for FRAXA Research Foundation. Our goal is to get over $160,000 this year, maybe even $170,000! And to do that, we need as many auction items as we can get. Foursomes at golf courses, nights out at restaurants, whatever you can get for our event is GREATLY appreciated. With your help, we can continue working towards effective treatments and a cure for Fragile X syndrome. Most importantly, thank you all for your past support. We look forward to seeing you in 2018 at Portsmouth!